Science is constantly changing, with smart and profound adaptations of machines. Consequently, robots came a long way from creating tasks for providing adequate support in reducing Human Intervention. 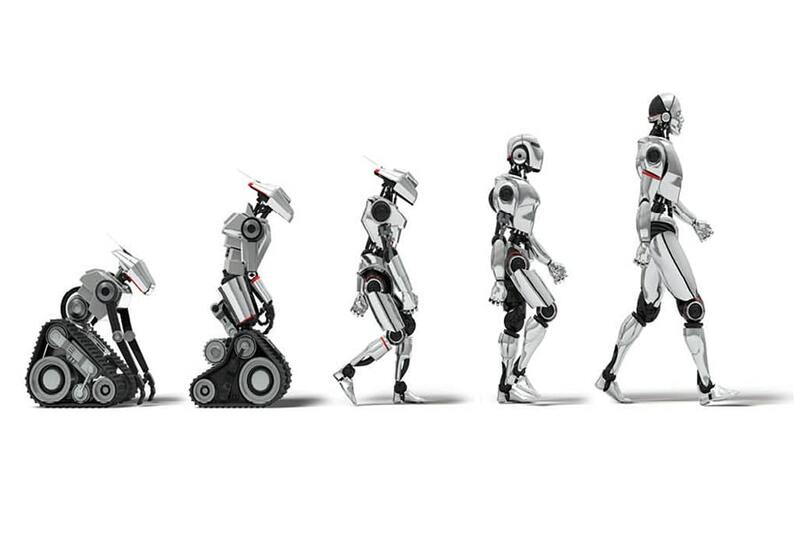 Below are some of the most widely forecast areas of Robots ruling in the future. Robots always play an interesting role in assisting human activities. The medical and health care system is not far behind. 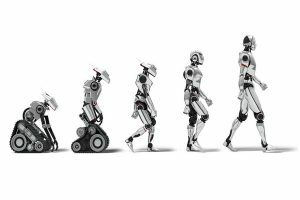 Right from complicated surgeries to rehabilitation therapies, robots are aiming the way for a future hospital automation process. Market research reports claim surgical reports are in the demand for the highest share of future bidding. Consequently, robots will help surgeons perform with accuracy, incisions and reducing risks to several patients. Furthermore, future surgical operations include cardiology and Nephritic surgeries. Farmers in developing nations are already using farming robots. The future generation is ensuring agricultural robots with an increasing level of artificial intelligence on the loop. Ordinarily, the plan is to incorporate increasing levels of artificial intelligence, big data and low-cost sensors to deliver a new model of Precision Agriculture and technology advancements in the consequent field. Additionally, the robots will provide greater efficiency, plant products, fertilize fields and transport the products. The robots will even improve learning capabilities with deep learning and near to full autonomy processes. The auto industry is also aiming to shoot up with the development of driverless cars. The cars which get mostly powered with Artificial Intelligence techniques are even bound to get a hand on the wheel with future robots. Furthermore, these robots are even transforming vehicles, as Market Research reports suggest. Real-time data accuracy and anti-accident measures are the recognizable traits that these cars are giving. The military world needs robotic intervention more than any other field. The sole reason for this being a major loss of lives in the aid of wars. The abilities of Military robots on the ground is to fight with larger and wider range of tasks, with snipers and target acquisition on the forefront. The future puts a lot of emphasis n terrain operations, ladder climb and disaster situations. Household cleaning robots are in an increasing spree from a decade now. Vacuum cleaners and even garden cutters are a form of robots putting subsequent effort on a reduction of human interventions. Additionally, the market is growing with toys and education robots that teach a lot to children. Personal assistants and family companions are rising even. The future will have various robotic startups, with machine learning and artificial intelligence making an advancement in the activities. Posted in Technology and tagged Aarkstore Market Research, Market Research Reports, technology.